relatively high price of flying passengers and cars across the Channel. which made the final decision difficult. ferry or air, any military dangers could be easily and rapidly addressed as they had been for centuries. much more in the interests of France than of Britain. for extended periods, subject to the nature of the incident. 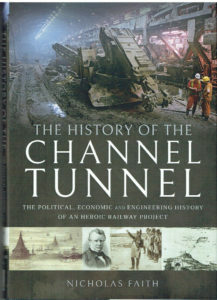 The end result was that any tunnel would need a train powered by electricity that could ferry vehicles. its impact beyond the tunnel heads. 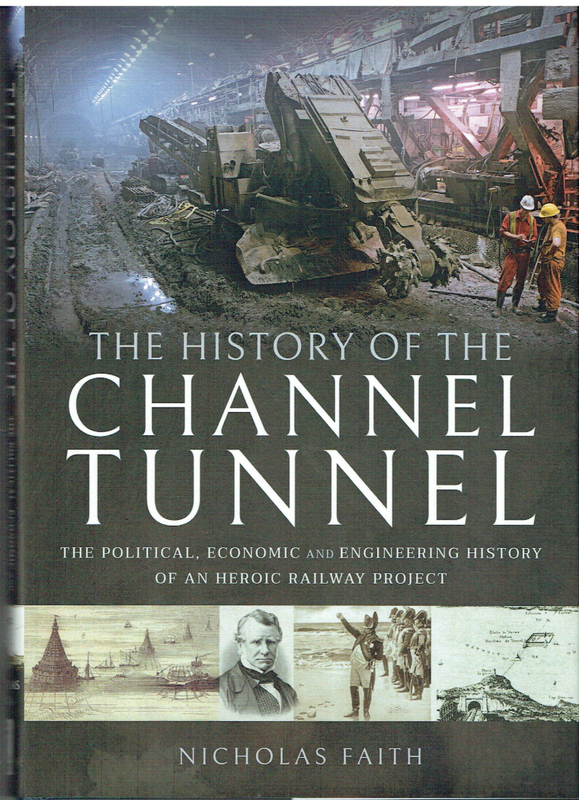 engineering and rail networks, but the full scope of the project should encourage a very wide readership. This entry was posted in Reviews by Review Editor. Bookmark the permalink.